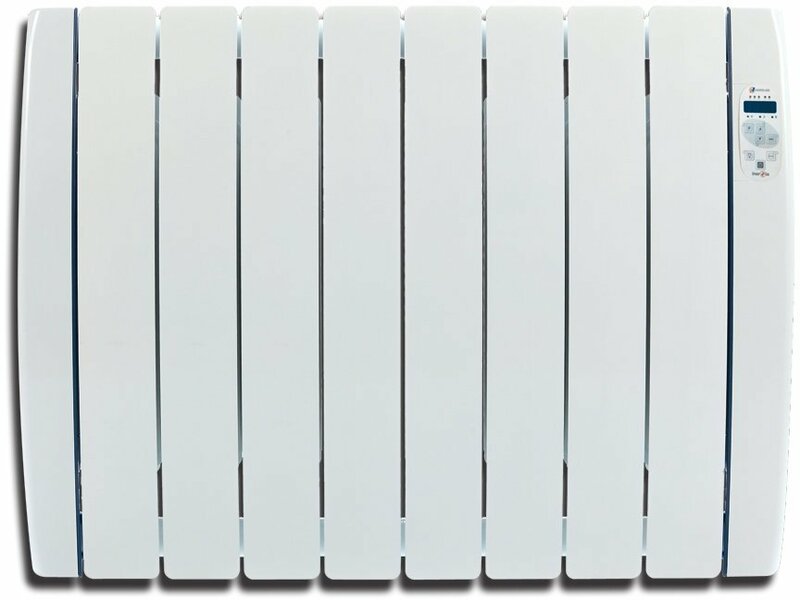 The Haverland RCTTi Inerzia electric radiator is a slim, lightweight, high-density thermal medium, enabling you to heat up more space with less radiators. 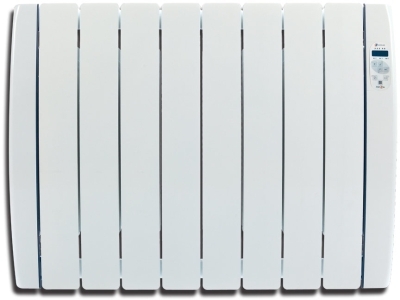 Dry stone technology radiators are significantly smaller than conventional radiators. They perform better, and are the undoubted leader in terms of style, and a more clean and modern appearance. 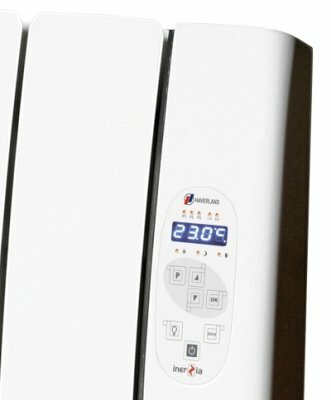 Why choose Haverland RCTTi Inerzia electric radiators? Stylish, smart looks like the picture. Stylish, smart looks like the picture. Quite heavy. Excellent, I would like an option that the delivery person would carry the radiators up stairs as I live in a flat. I was aware that the delivery would only be to the ground floor on this occasion. 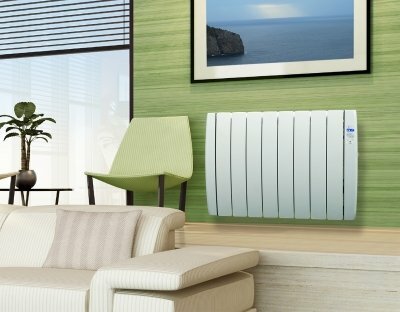 The delivery was very good, I selected before 10am next day and the radiators arrived next day at 9 am. 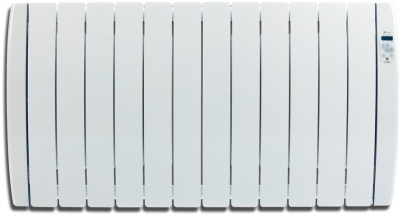 The radiators are very good, well packed and a competitive price. I rang with an enquiry before placing my order and the representative I spoke to was helpful and polite. I would use again. Thank you for the really great review. We would really love to offer the service that you require, however the carrier services themselves do not offer it due to insurance, so at present we are unable to do so. We will continue to pursue this as an option if any of our various carriers offer it in the future. 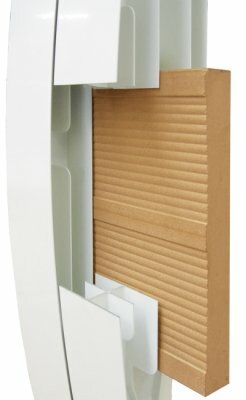 The online order was easy , I was told the heater would be delivered on the Monday but never arrived so on the Wednesday I phoned the heater shop and was told the heater was out of stock but should be that day and as soon as it arrived they would dispatch it , it arrived on the Friday . Due to the item being out of stock we did call you and email you to offer an alternative and explain the options of either waiting or receive a replacement with next day delivery, but we were unable to get a reply, so assumed that you were happy to wait for the original order. I am very sorry for any confusion that this may have caused. Am not sure yet, have had these a week and still not able to programme the unit. Translation from Spanish to English is not good. I cannot fault the service this establishment gives. The instruction manual is in multiple languages including English, and is also available on our website for you to download. 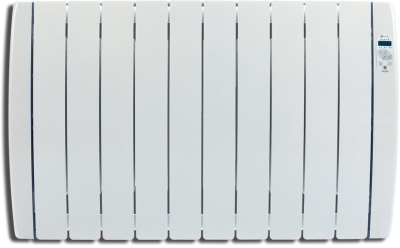 If you have any queries regarding the radiator please phone our technical team on 01473 276686 and we will be happy to help you.